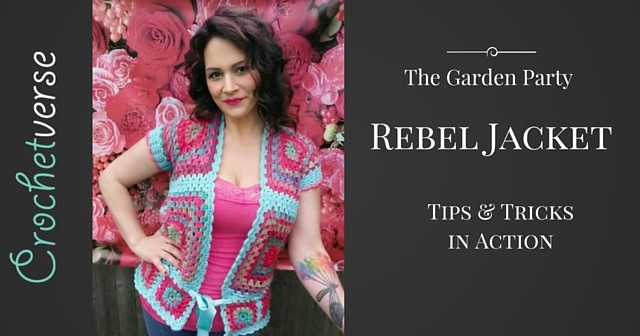 The Garden Party Rebel Jacket – Tips & Tricks in Action! 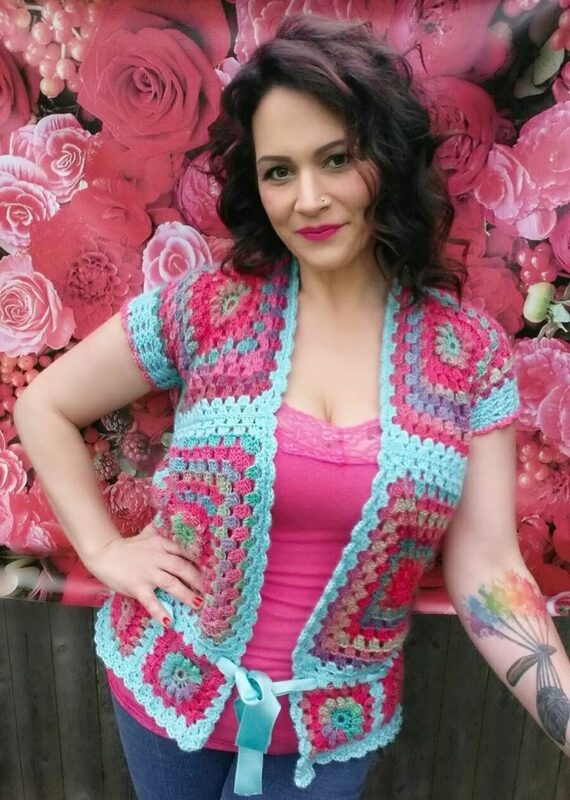 For this, I have PURPOSEFULLY thrown caution to the wind and IGNORED most of the things I have stressed to you that you MUST do for the Garden Party Jacket Crochet Along! OHHH, she’s a wild one..hold your hats! Garden Party Jacket Info Post HERE! I’m not saying that YOU should ignore the pattern, don’t get me wrong! Rather, I am showing you that if something doesn’t quite work how you hoped…all is not lost by a long shot! 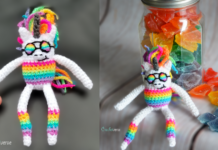 I have had many people message me asking: “Is this ok?”, “Why does it look different?”, “My budget doesn’t allow me to buy the yarn weight, what can I do?”, “I am apple shaped and like this but cannot wear that style!” ….the list goes on and on. This got me to thinking, I truly feel there are no mistakes in art, and although my Rebel Jacket isn’t perfectly identical, it’s quite beautiful and I plan to wear this just as much as my original! 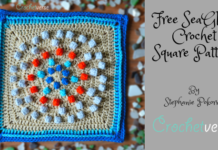 So, take a deep breath, crochet, make art, and be proud! 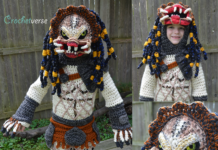 I’m calling it a success…let me know on the Facebook page what you think! You’re so welcome! Once you understand the way it goes together, the customization possibilities are limitless!